Posts tagged " web call "
It’s the 21st century, technology dominates all aspects of business and everyone has a smartphone, so why meet up when you can just have a meeting from your office? Online meetings are a great tool to better business efficiency and there is a reason almost every large company has adopted this practice. 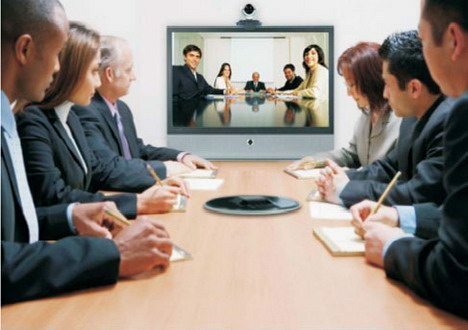 Thus, it is important you are familiar with various online meeting platforms, so that you can seize an opportunity when presented and present yourself as a knowledgeable business professional.